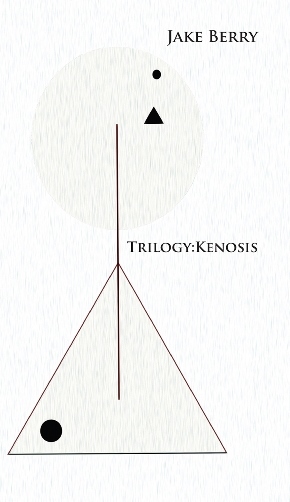 Let me propose here that Jake Berry’s new collection of poems, Trilogy: Kenosis, is both an eloquent argument for what remains possible on the page and a splendid exemplar of that very possibility. As ever, Berry’s essential project braids together philosophical sophistication, linguistic invention, and an old-fashioned delight in the work of poetry itself. We have every reason to celebrate the courage implicit in the title’s meaning for contemporary poetics and the vanguard of postmodern spirituality. Moreover, we might also envy Berry’s willingness to investigate those originary forces and the ways they animate his work. I do not know what we must surrender or how, but my own intellect and faith tell me that Berry is showing us something we need to see. Withal, Kenosis is an elegant, daring, and beautifully honest work. Berry says that “memory is the past made sacred.” I believe this book does the same for the presence of language itself. 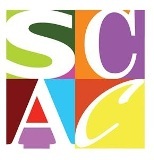 Carey Scott Wilkerson—a dramatist, Pushcart Prize-nominated poet, and author of four opera libretti—is Assistant Professor Creative Writing at Columbus State University.